Travelling is the time to compartmentalize all your clothes, accessories and essentials. 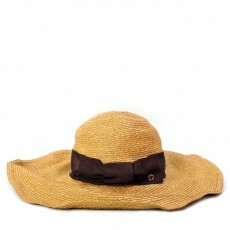 Now you can travel in style with our collection of chic, high fashion picks to ease your travel. Pick from a range of luxury hats for your perfect tropical vacation in classic materials like jute and felt to make a statement, or invest in pouches to be able to carry more while sorting your items into neat sections. 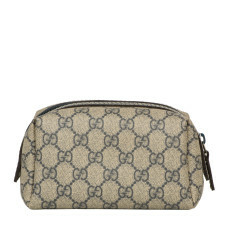 Gucci offers its signature monogram pouches to put in your essentials effortlessly. Business trip? 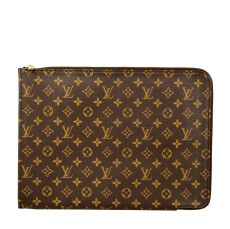 Louis Vuitton as you covered, this coveted luxury brand known for its travel pieces offers chic monogrammed luggage bags and portfolio cases to keep you on schedule. Our collection of women’s travel accessories is made for everyone on the go. It is key to carry a piece of your personality to make a sartorial statement at your every endeavor. With vintage leather pieces for your romantic trip to the Tour d’effile to timeless beach essentials for your leisure trip to the Bahamas; our extended accessory collection has it all. Give the world something to talk about!